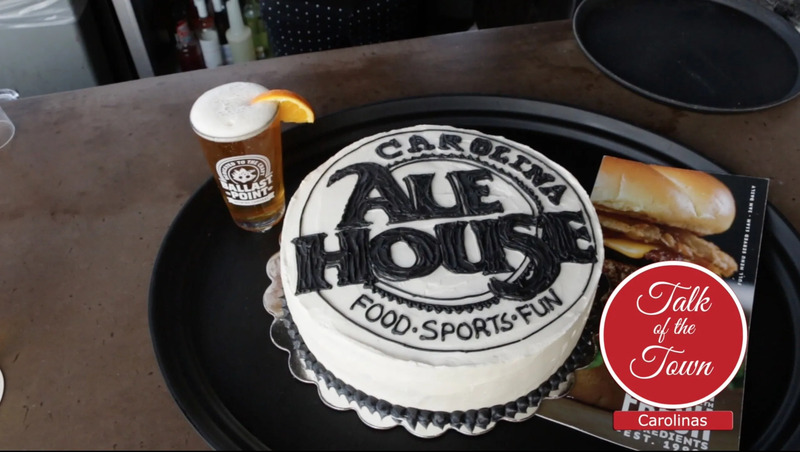 Happy 1st birthday to the Carolina Ale House located in the Kingsley Town Center in Fort Mill, South Carolina. 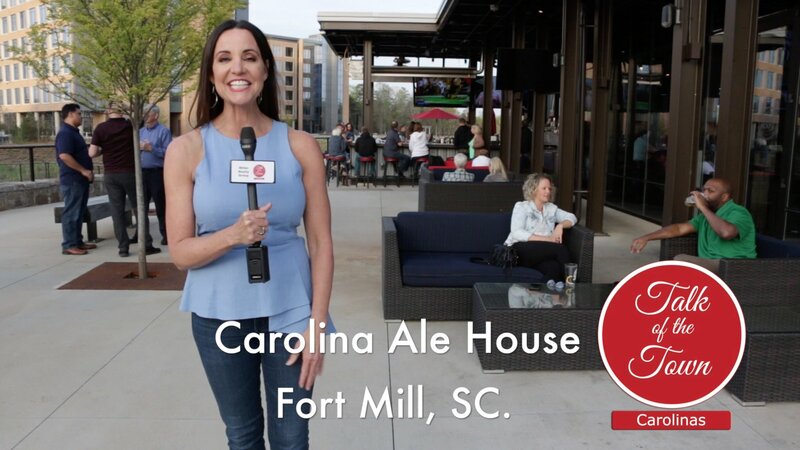 The Carolina Ale House is a family-friendly sports-themed restaurant. The Carolina Ale House prides itself on having a full menu of made from scratch food. 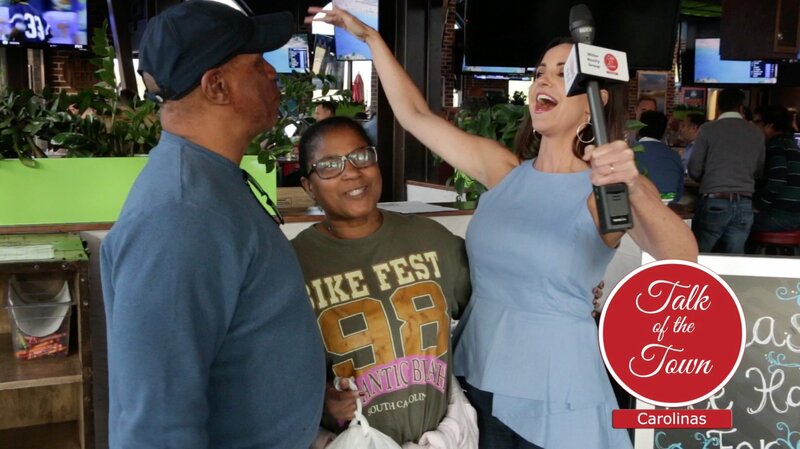 Talk of the Town Carolinas staff visited the restaurant’s Birthday celebration night on Wednesday, April 11th, 2018. 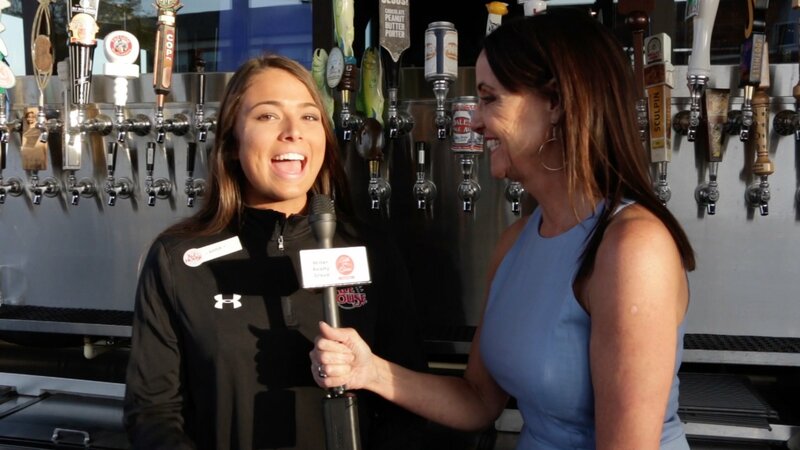 Patti Mercer interviewed events coordinator Michele Redmon, CAH staff Brandon, Elyse & Hailey, and loyal customers to find out why the Carolina Ale House in Fort Mill has become one of the area’s top family fun dining destinations. The Kingsley Town Center Fort Mill location is one of the chain’s first new layout design which includes large windows that view the lake, an outdoor bar and seating area. The restaurant features 69, 70 inch TV’s inside and out. They have 60 beers on tap with 30 rotating beers, with several beers from local beer crafters. 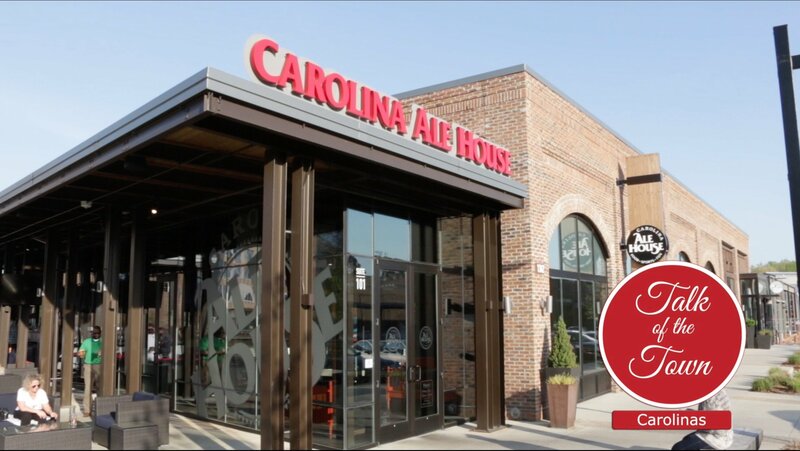 The Carolina Ale house prides itself on being involved in the community. 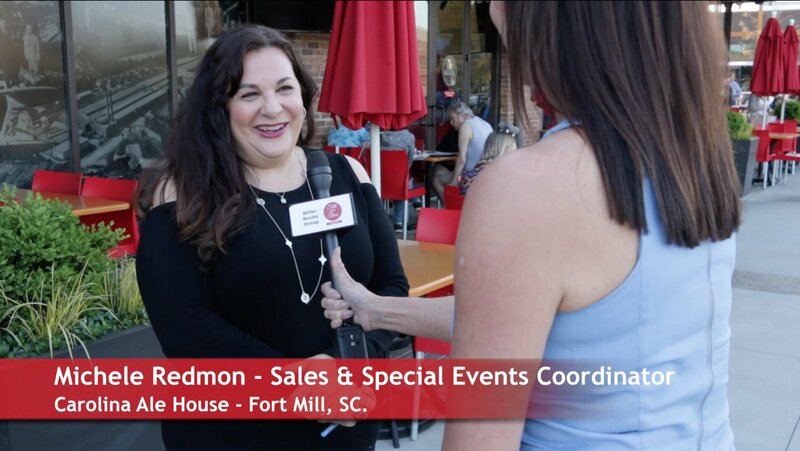 The Restaurant’s philanthropic culture includes getting involved in the Fort Mill Strawberry Festival and other events, supporting local schools, sports team sponsorships, dining for a cause, high school and college alum sponsorships. Planning a bachelor party, company gathering, birthday party or more, Michele Redone can assist you with your special event.